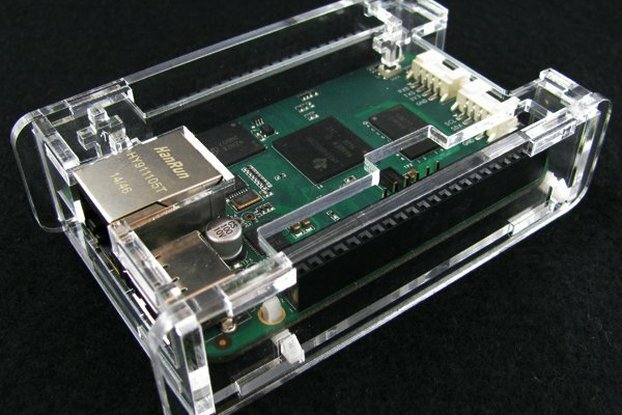 This is a nice laser cut case for your Banana Pi Pro. 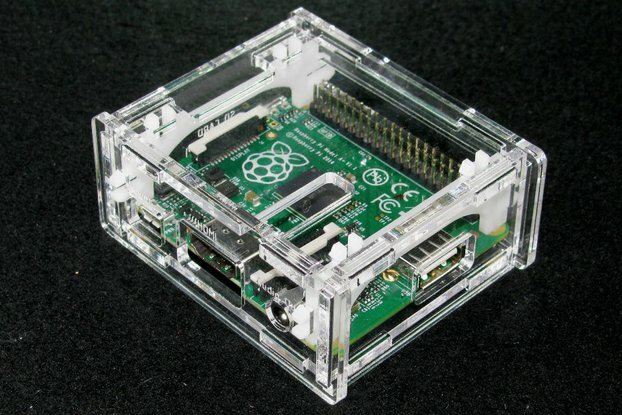 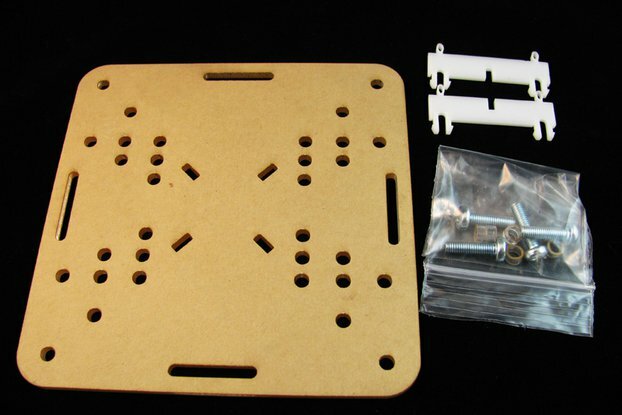 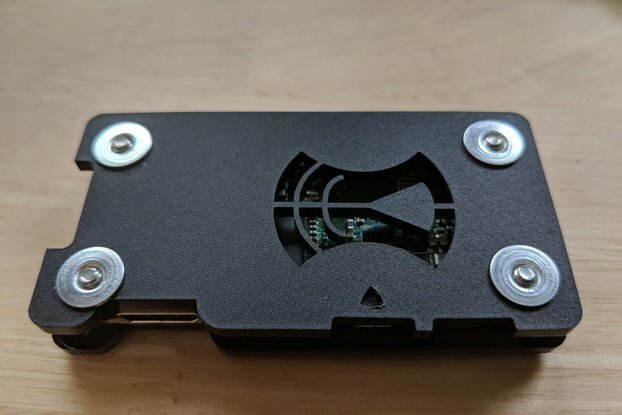 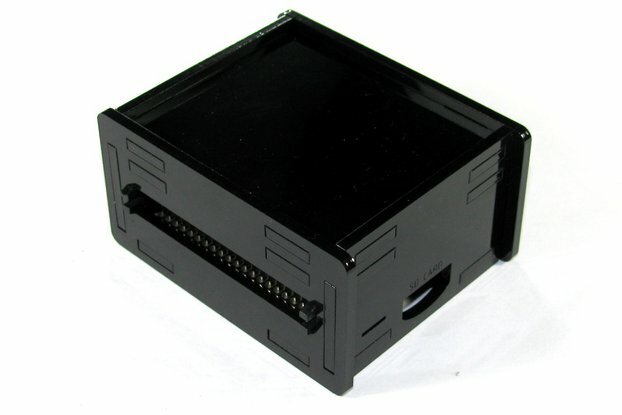 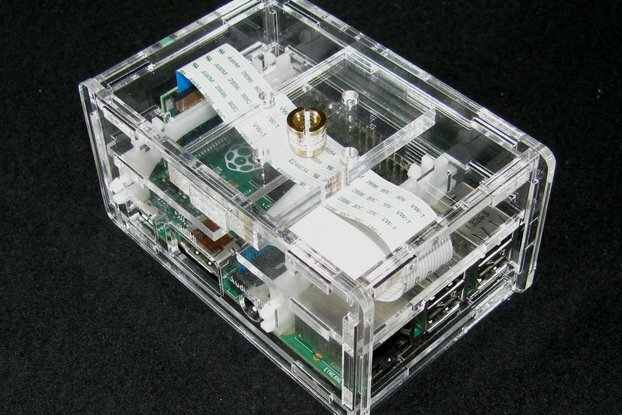 It utilizes two laser cut delrin clips to suspend your Banana Pi Pro inside the case and hold everything together. 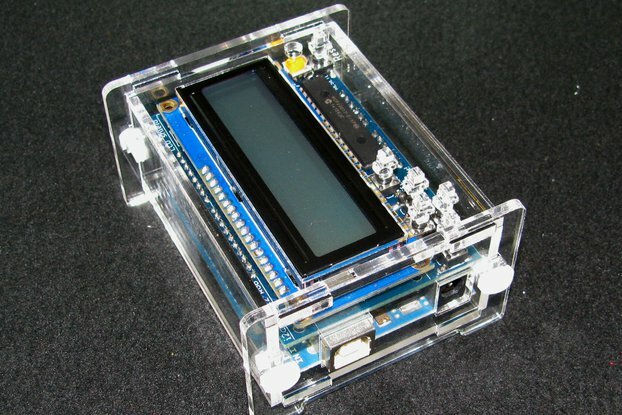 No hardware required! 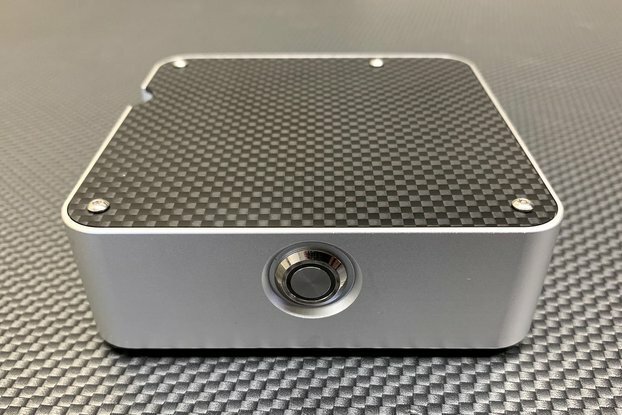 This case also features a dual purpose laser cut button that allows access to both the power and reset buttons as well as hold onto the WIFI antenna.